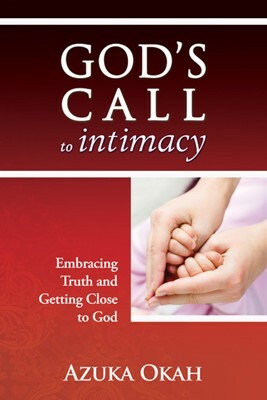 God has called His children to intimacy with Him. When Christians don’t have an intimate relationship with their loving, heavenly Father, they can easily become mixed up with psychics, false prophecies, hoaxes, horoscopes, and cults. God’s Call to Intimacy contains messages straight from the Father’s heart, insights from personal experiences and from the Bible that help you discern the spiritual world―giving you peace about your present and future. Truths are revealed about why you were created, how the world became so perverted, and who has absolute power over every issue in your life. Chapter One Be on the Alert!